Los Cabos Wedding Anniversary — Wedding Coordinators in Los Cabos - Cabo Wedding Planner | Karla Casillas and Co. It was 11 years ago when we started planning Laurie and Matt's Los Cabos destination wedding all the way from Seattle. Wow time goes by in a blink! Laurie and I, kept in touch for all those years, she and Matt became great friends with my husband and I. They visit Los Cabos once a year and it is tradition that we will go out for drinks and catch up on life. 10 years later and two beautiful boys now in the picture, I get goosebumps of joy! 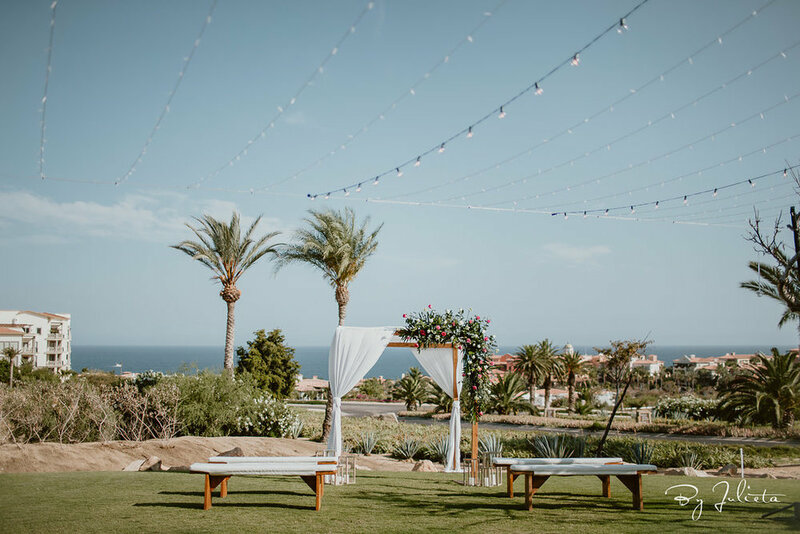 Here is a photo from they said "I DO" the first time in Los Cabos, it was at Cabo del Sol, on of our favorite wedding and event venues in Cabo San Lucas. 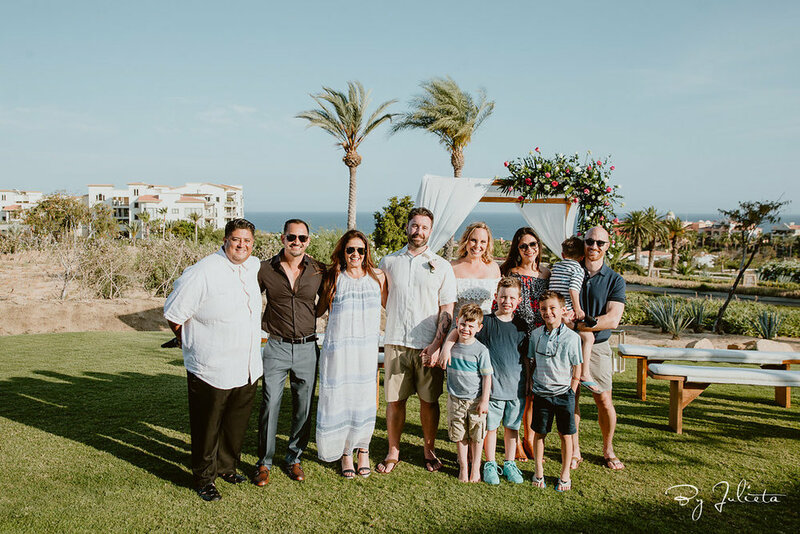 Their intimate celebration took place at Casa del Sol, property by Cabo del Sol Events with the participation of The Main Event Cabo and Karla Casillas and Co. by Sr. Wedding Planner Amelia Marroquin, and this time Luz Maria Ornelas, Event Director at CDS, my husband and I were guests! Oh what a delight this was for us. This hidden jewel within the Cabo del Sol development is call Casa del Sol which means House of the Rising Sun. To make things more special we had the honor of Rev. Marco Arechiga conduct the ceremony in his one and only way to do things: "SPECIAL"! capturing every moment was the eye of Julieta, one of the trending wedding photographers for Los Cabos destination weddings, Thank you Julieta for the lovely photos!!! The inspiration for Laurie + Matt's anniversary was completely trusted in Sr. Wedding Planner Amelia Marroquin, and she did a great job in creating a modern, casual but romantic style that also goes in tune with the location.